Many of you know I am a huge Manchester United fan (it’s out in the open) and before you say “well it’s just another big team”, I was a fan back in the 70’s when believe it or not they were in the second division! My Grandfather was a city supporter and my father supported United out of spite. Enough family history! But a couple of years ago a manager called Jose Mourinho took over our team – and I was very depressed at the thought. He called himself the special one – I think of him as the scowling one. He had shouted at a young Doctor for treating a Chelsea player and slowing the game down. In short, Jose had a nasty reputation. Recently he was fired and then a remarkable thing happened, a young, smiling temporary manager took over and turned the season around dramatically. 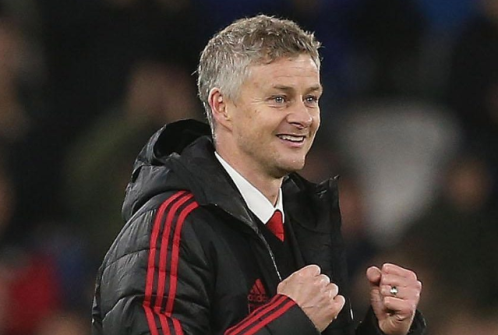 Ole Solskjaer took over with a smile, a vision and a swagger and I suddenly thought to myself this is what’s missing. If you are happy, your team is happy then perhaps anything is possible. But happiness in the face of intense pressure, well that takes some doing. British football (not gridiron) is, in my opinion, one of the most brutally competitive sports in the world. Unlike franchise sports in North America, the price of failure is not just not making the playoffs; its relegation. Yes – you are out! What this means is that throughout the season every game counts; in fact the games at the bottom are more exciting than the top. The life of a manager in this environment is usually counted in weeks not months. It’s so bad that there is even a hilarious website called https://www.thesackrace.com which tracks managerial casualties (that’s if you have a macabre sense of humour like me but you need to see it). So far in the British Football leagues there have been 28 notable casualties of 92 teams making turnover 30%. During the 17/18 season 15 Premier League Managers of 20 teams were fired. That’ a staggering 75% in one league alone. It’s not an isolated set of events either – it happens regularly. The argument that this has become a habit or a punishment underlies the reality that teams and team management have to optimize their team in any way possible. Among this competitive carnage is the value of “team”. Let’s look at some financials. In the 17/18 season the Premiership teams (20) shared a total of $3.1B USD based on Television rights and ranking rewards. A smaller club is typically guaranteed $150M whereas the larger ones in the vicinity of $230M. Staying in the premiership (thus making all this money) requires typically 40 points to be really safe. At 3 points a win a team has to get 11 wins and seven draws out of 38 games. The cost/reward of a win is around $10M USD!! when the whistle blows – every minute of doing better than the opposition over a total of 90 minutes is $111,000. Basically $2000 a second. This doesn’t include other merchandising and ticket sales of course. It does though create an intense focus on winning. Since some games are against far superior teams – this is a more intensive situation – realistically there may be only 30 games where winning is even feasible. And they play in other competitions including Europe, the FA Cup plus warm-ups. Players are now of course very expensive; the average wage per Manchester United player is $8M vs say Cardiff at $1.3M. This doesn’t include the acquisition cost of the players. In terms of squad value – the most expensive; Manchester City at $1.1B vs Cardiff at $71M. That’s a fairly hefty imbalance. There is no real salary cap in this sport. Sound like fun? Not for nothing is this considered the toughest but most successful league in the world. Yet given this situation, some very surprising things happen. In one of the most remarkable twists in the game – against all odds a nothing team beat all of the expensive teams in 2016. To put this into context since 1992 only 5 teams have won the top flight/premiership. Leicester City cost 15 times less than Manchester City. Let that sink in – and they beat them and basically everyone else in Britain across 38 games. In 2009 they were in the third tier of British football… who did this? 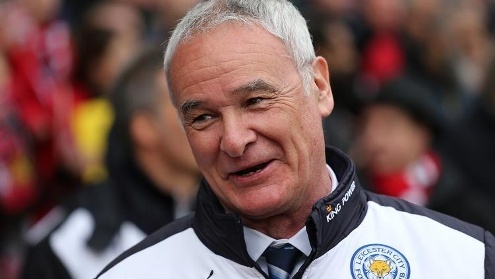 Claudio Ranieri – a charming, thoughtful manager who somehow conjured up a beautiful, if improbable victorious run. A team with no right to win anything, wins the greatest prize of all. Ranieri, the manager and chief miracle maker was subsequently sacked next season. Just shows how merciless the business really is. What do you think happened? A team with a losing personality one minute, and a winning one in the next? Or really a hugely underperforming team that someone found a way to be successful? Now I am feeling inspired! These terrifically successful teams have new age, younger managers who seemingly succeed by actually hugging their players. Watching Jurgen Klopp, from Liverpool, jump around with delight and encourage his players is fantastic to see in action (even if you have always not liked the scousers). This is so very different than the old style of football management. Guess what? Liverpool is leading the league. These managers emphasize speed, passing, fluidity; in a nutshell team more than the individual. 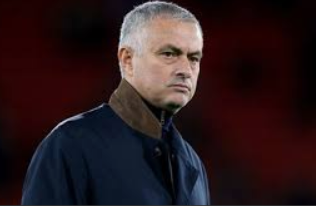 Mauricio Pochettino, Tottenham’s manager is actually Manchester United’s target instead of Solksjaer – another strategic, thoughtful, youth supporting manager – except well someone better came along… Solksjaer. British football isn’t business life. Yet its a stark example of human nature in action under intense competitive pressure. Its no accident that a new breed of calm, thoughtful, caring managers seems to bring out the best in expensive footballing talent. If objectively based performance is what you aspire to, then there are surely some takeaways. Managers perform when their teams do. Objective measures of team performance are critical in ensuring this is clear. If you don’t understand if a team is performing, how do you know if change is needed? In the premier league a run of bad results triggers an immediate analysis of change options. Its immediate. Why should business and organizations be any different? Ranieri is an outstanding, record braking manager but he still wasn’t able to keep performing – happiness isn’t everything. 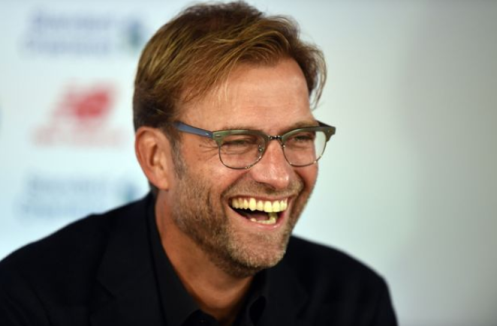 The premier league tells us that its not impossible to be hyper competitive, yet well balanced and a caring manager. These are the managers that are winning. The right manager for the right situation can take a team that is failing miserably to one that is capable of very high performance. 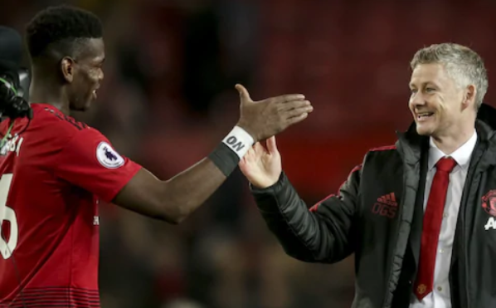 In football there is a phenomenon called the “new manager pop” – a boost based on fresh perspectives and a new vision can simply bring early results – although not always sustained. Management styles vary – if the team is first then match the manager to the team not the other way around. Because of the above making change more frequently is probably better than blaming the team. Re-assignment as a norm means it won’t be considered a failure. You have to fail a lot in the premiership, before you are considered not capable – because well, there are so many casualties. Its actually considered good experience! One of my favorite scenes is from Moneyball. In advising his manager on how best to let a player go – the approach is just to sit them down, tell them plainly they are being traded and make it a low impact experience, because the trauma is there all by itself. Stay dynamic – run the organization like a high performing, fluid, passing rich, team oriented, happy operation or business. In a football team players are often dropped for games. More often than not they compete with another player just to play. Its incredibly competitive. Yet the best teams become a stable group with the underlying notion that performance justifies your position. No matter how bad it gets – its always worse for the team. Even when Liverpool loses and that’s not often – Jurgen Klopp goes onto the pitch and projects positive energy, he doesn’t run into the dressing room to hide his pain. Maybe happy is the new successful.